Click the button below to add the ZIPPER PULL to your wish list. Zipper pulls have full color domed imprints. 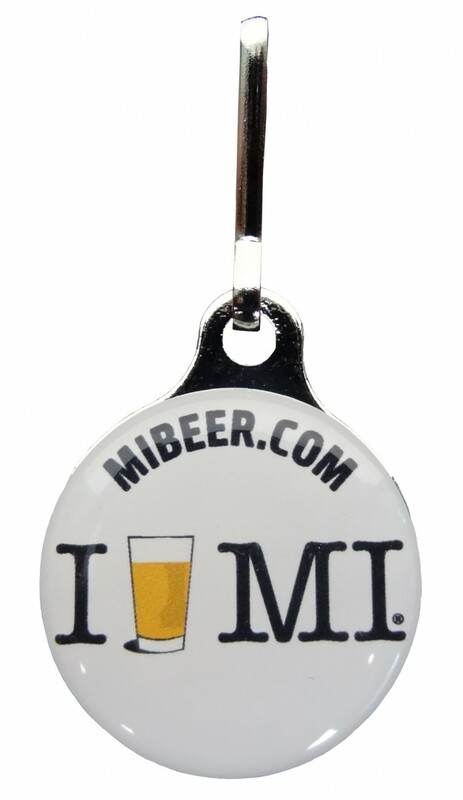 Choose Michigan The Great Beer State logo or I Beer MI logo.